There has been a 23% reduction in the number of police dedicated to enforcing traffic offences in England and Wales in the last five years. A report by the RAC Foundation is calling for a young driver green paper, because of the numbers of teenagers killing or injuring hundreds of their young friends and family each year. Millions of motorists are set to take to the roads this evening (Friday 17 July) with the RAC predicting gridlock and delays for many on the busiest routes. 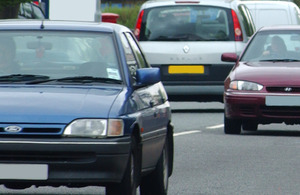 The condition of local roads has been named as drivers top motoring concern, according to a report carried out by the RAC. Almost 2,400 council-maintained road bridges in Great Britain are sub-standard, according to RAC research. 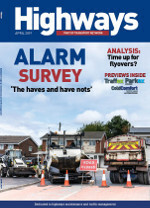 The RAC has reported a 24% year-on-year increase in the number of call-outs to vehicles that have suffered damage due to potholed roads and poor surfaces. Almost half of motorists are in favour of residents’ parking schemes despite realising they just shift the problem to another area. Ninety-five per cent of motorists regularly see other drivers fiddling with handheld mobile phones at the wheel whilst in standstill traffic. Research carried out by the RAC has found that the majority of motorists want more severe penalties for illegal phone use while driving. Revenue from vehicle excise duty has fallen by £93 million in the year following the abolition of the paper tax disc, the Driver and Vehicle Licensing Agency’s newly published annual report and accounts show*. Statistical analysis of the RAC’s pothole-related call-outs over the last 10 years shows that the quality of Britain’s roads has deteriorated substantially over time. The government has announced that anyone caught using a handheld mobile phone whilst driving will be fined £200 and receive six points on their licence – a doubling of the existing penalty. 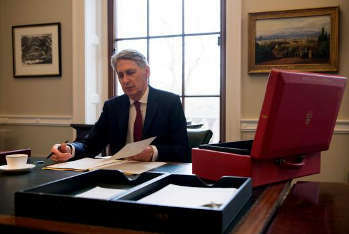 The chancellor has opened bidding on an £840m cash pot from the Transforming Cities Fund for improving transport in English cities, but the RAC said motorists would be very disappointed that he did not address the condition of local roads. 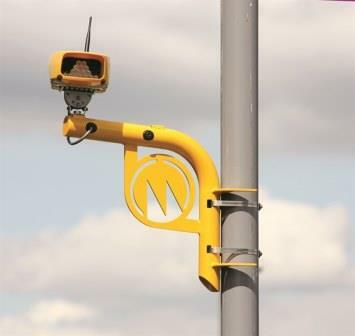 A new survey suggests that 79% of drivers think average speed cameras are better at slowing traffic than traditional fixed ones.